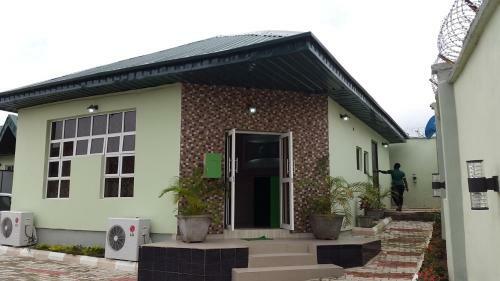 Featuring air conditioning, E Exclusive hotel offers accommodation in Ibadan. Free WiFi is offered . Free private parking is also available at this aparthotel. Guests can enjoy the on-site restaurant. The property offers a free shuttle service. Featuring air conditioning, E Exclusive hotel offers accommodation in Ibadan. Free WiFi is offered . All units include a flat-screen TV. Five Star Alliance: the best luxury hotels in Dubai. Great rates, stunning photos and easy, secure booking. Discover the luxury hotel experts.